 When helping clients plan for retirement, SPF finds out what they want, what pensions and investments they have already got, and identify what they need to achieve their goal. Everyone’s circumstances are different and our team of independent financial advisers will help you work out your own long-term financial goals. Most people want all the essentials in life paid for and then a little extra to give them the lifestyle and freedom they crave. Once we know what the gap is between where you are and where you want to be, we can identify the investments you need to achieve these goals.